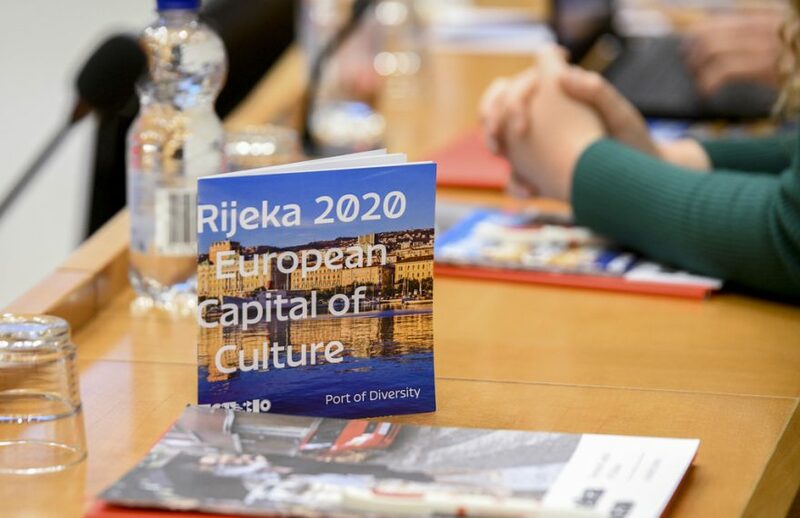 In 2019, a year of intense preparations for the project that will officially begin with a grand opening ceremony on 1 February 2020, the Rijeka 2020 – European Capital of Culture (ECoC). 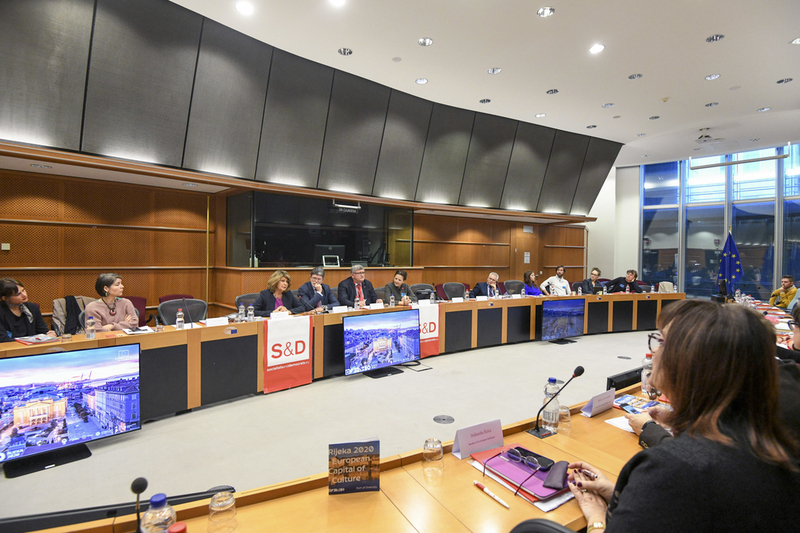 On this date the project will also present its list activities, its values, and parts of the program outside the borders of Croatia. Aside from international promotion, the goal of the project is establishing and strengthening ties, for the benefit of new ideas, knowledge, skills, and practices which will enrich the local community and give the project an additional dimension. 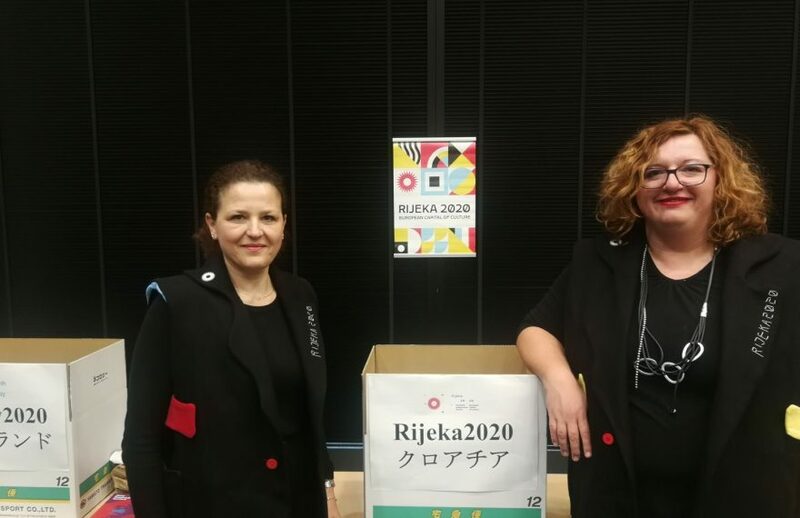 Rijeka 2020 presented itself at the beginning of this year in Japan, the Land of the Rising Sun. 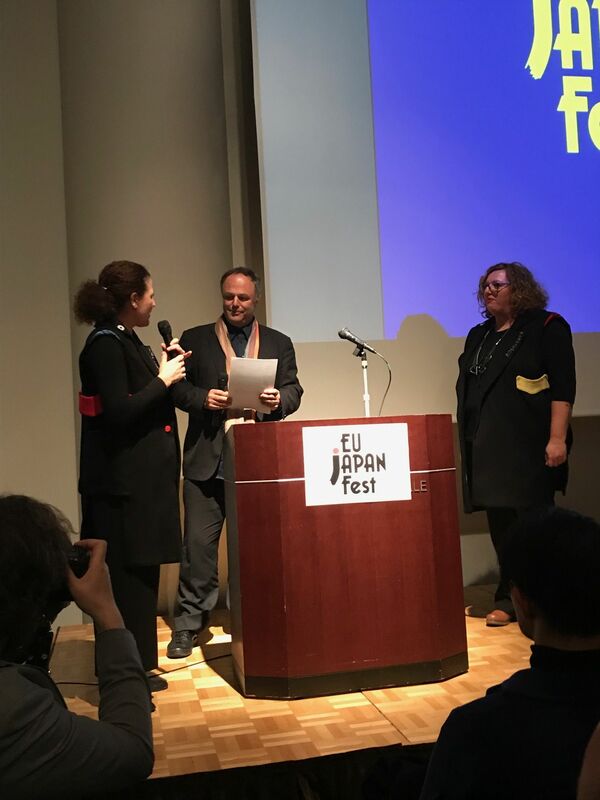 Mayor Vojko Obersnel, Director of the company RIJEKA 2020 Emina Višnić, and the manager of the Sector for Development and Strategic Partnership, Irena Kregar Šegota, have travelled to Tokyo at the invitation of the EU – Japan Fest foundation. 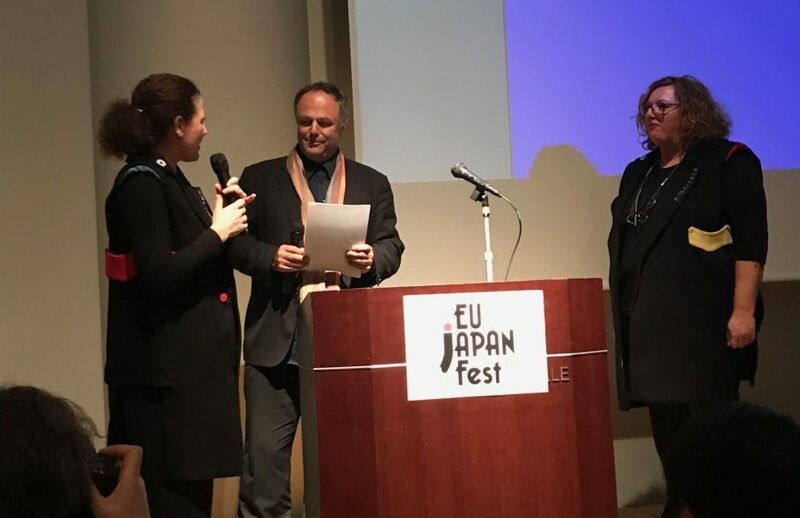 This is a foundation of approximately 20 of the most important Japanese companies, which during the last 20 years have been supporting ECoC cities by financing the participation of Japanese artists and organizations in a variety of programmes. 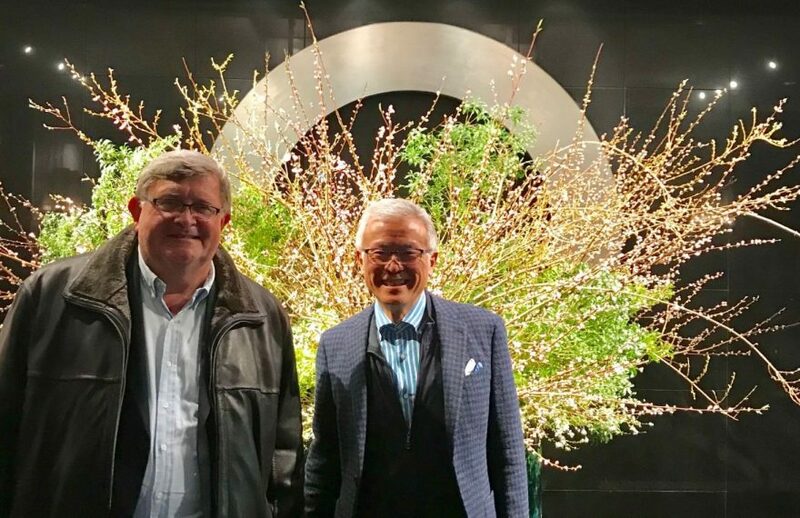 The main goal of the project presentation was to attract the financial resources of this foundation, in order to realize those parts of the project which due to their themes, or by virtue of the invited artist, have a connection to Japan. For now, there are approximately 10 similar proposals in the programme planned for 2020. 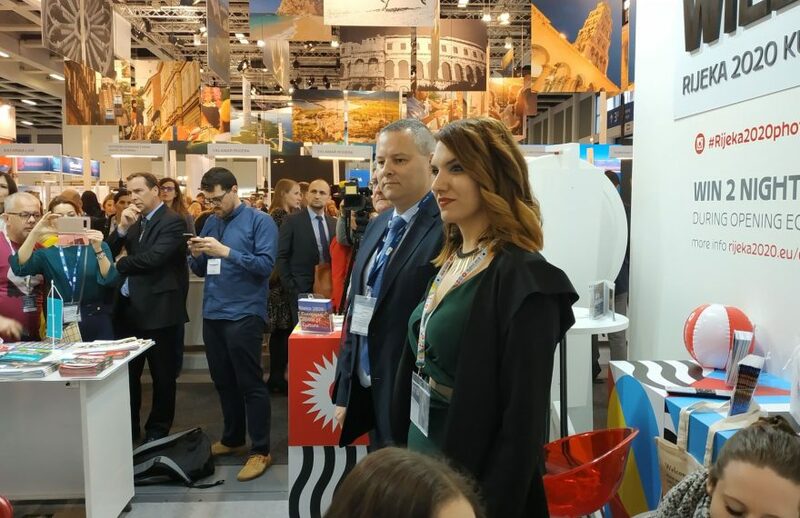 In March of this year, the Rijeka 2020 – European Capital of Culture on the ITB trade fair presentation took place in Berlin and included activities that promoted Rijeka as the destination for cultural tourism and showed that there is an annual increase in the number of visitors. 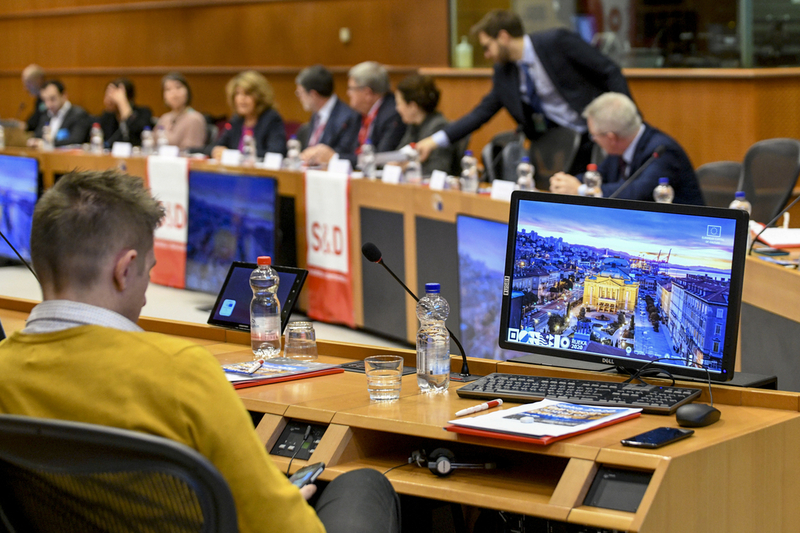 By its performance at the fair, this most significant of Croatia’s and Rijeka’s cultural projects – the European Capital of Culture (ECoC) – has introduced itself to a wider European audience. That was also the first time that the promotional film about Rijeka was shown. Directed by Dalibor Matanić, and shot on numerous attractive locations throughout the city, the film illustrates the symbolism of the port of diversity which Rijeka embodies as the 2020 European Capital of Culture (ECoC). The video was funded by the Croatian Tourist Board and the Rijeka Tourist Board, while the project was completed in cooperation with the City of Rijeka and the company Rijeka 2020. On Rijeka’s stand, visitors had the opportunity to see photographs of cultural objects which Rijeka is in the process of restoring in preparation for 2020. 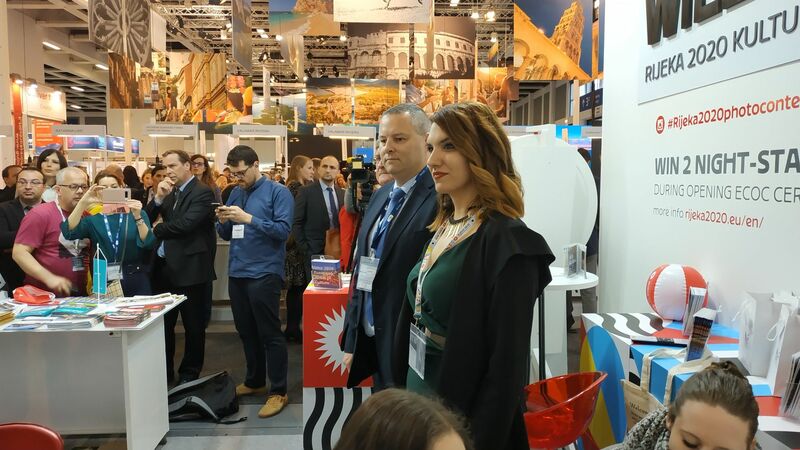 This leading world tourist fair saw more than 10 thousand presenters from 180 countries introduce themselves to over 150,000 visitors. 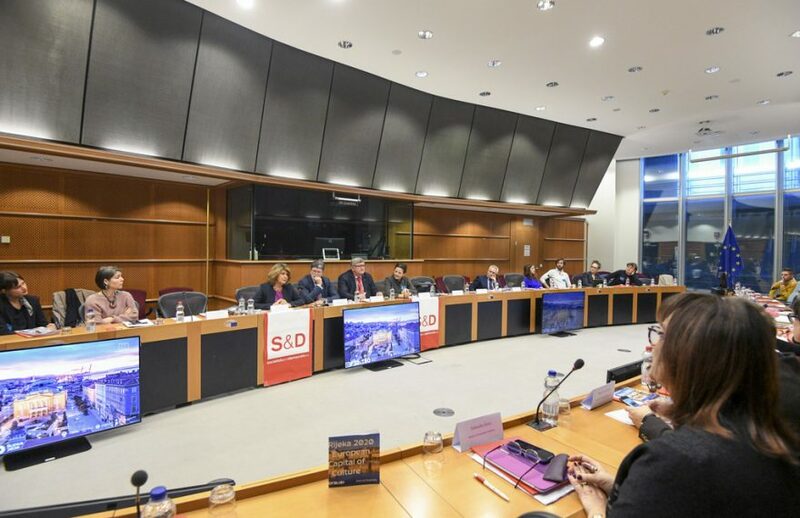 With its presentation, Rijeka has reaffirmed its title as the most important Croatian cultural tourism destination, and it invited all the trade fair visitors to Croatia in 2020, to visit the city which will be the centre of European culture that year. 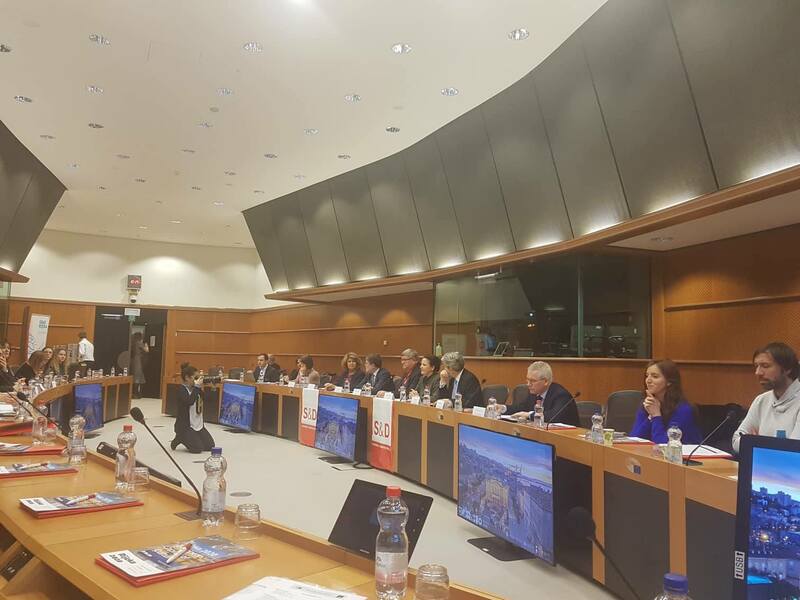 The Rijeka 2020 – European Capital of Culture project also gave a presentation in Belgrade. The rich artistic program consisted of three themes: shipbuilding, music, and gastronomy, and it was put together by the Kitchen flagship team. 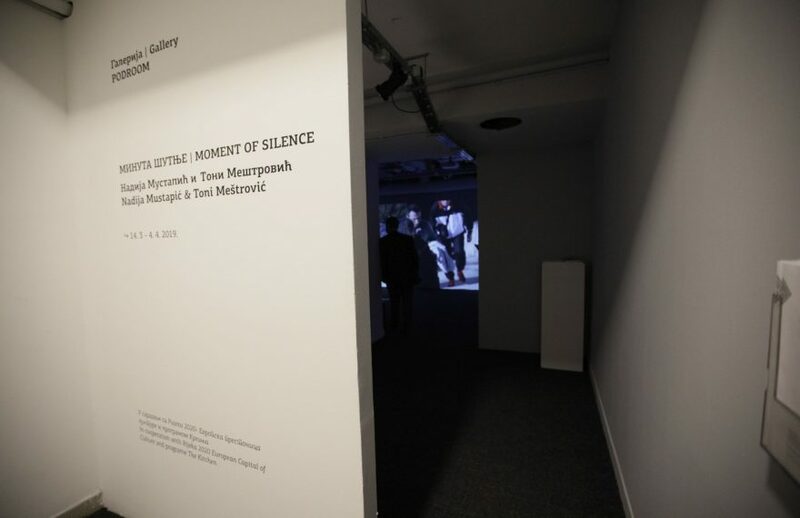 In the Belgrade Cultural centre in the Podroom Gallery, the exhibition “Moment of Silence“ by Nadija Mustapić & Toni Meštrović was opened, together with “Relationship Between Ships and Champagne”, a slide show by Petar Trinajstić. 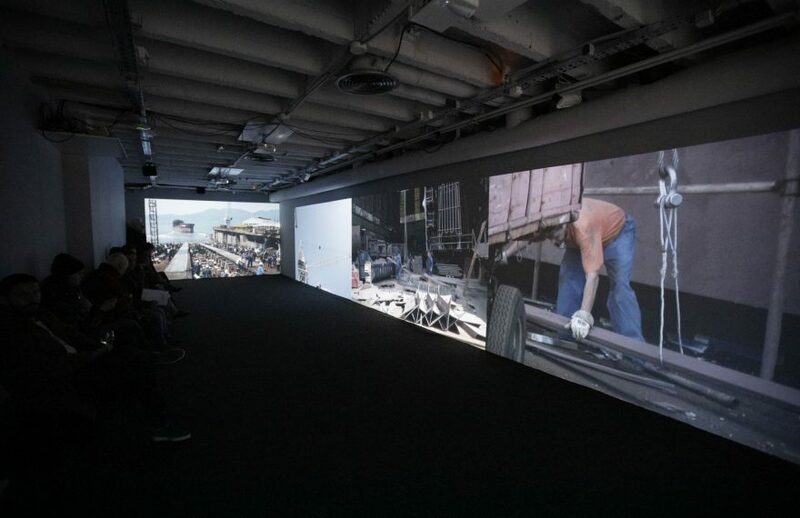 With these exhibitions Rijeka 2020 has illustrated the modernity of working-class Rijeka in the industrialisation period. The artistic programme was also presented in KC Grad where the films “Tito in Kraljevica” by Nikola Lorencin, “The Years of Rust” by Andrej Korovljev, and “Spectre” by Ibro Hasanović were shown. Also, the “Take an Artwork Home” exhibition was opened, presenting the work of conceptual Italian artist, Cesare Pietroiusti. As part of the “Delicacy Monday” programme, the Belgrade audience was offered a variety of dishes, and was also instructed in the preparation of Mediterranean dishes by Tomislav Brajnović, in collaboration with musician Igor Anjoli. The musical programme was presented in the Ri Rock auditorium and featured the arrangements of Vanja Kauzlarić Ličo, and the music of DJ Milo loves disco (Mile voli disko). A special treat for fans was the performance of the Rijeka band, Fit in Elektropionir, as a part of the Belgrade Kontakt conference. 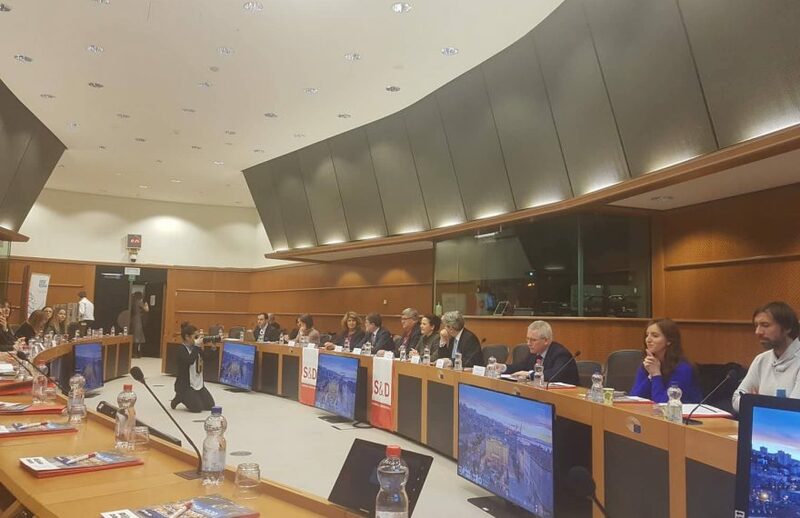 Our diplomats also represented the Rijeka 2020 – European Capital of Culture programme this month in Brussels, where a round table was organised in collaboration with the Office of European Parliament Member Tonino Picula. 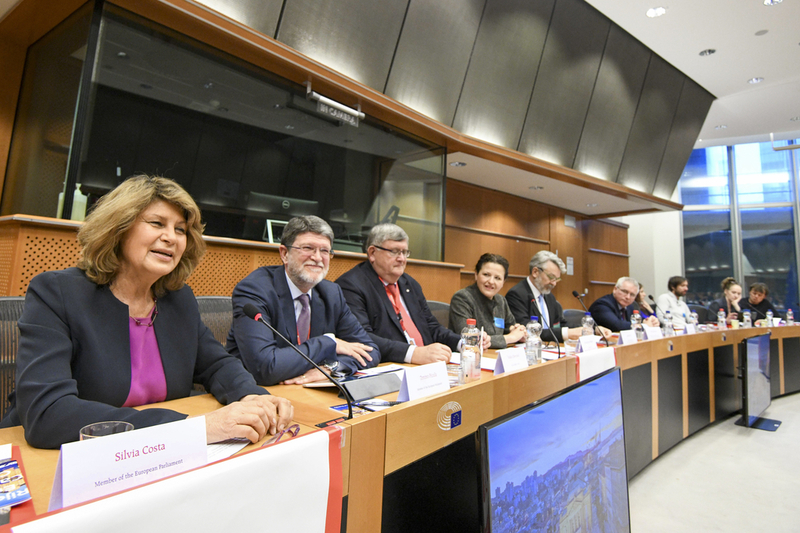 This event gathered experts from all around the European Union, and they discussed the ways that the EU can support the cultural diplomacy of cities within the European Capital of Culture programme. 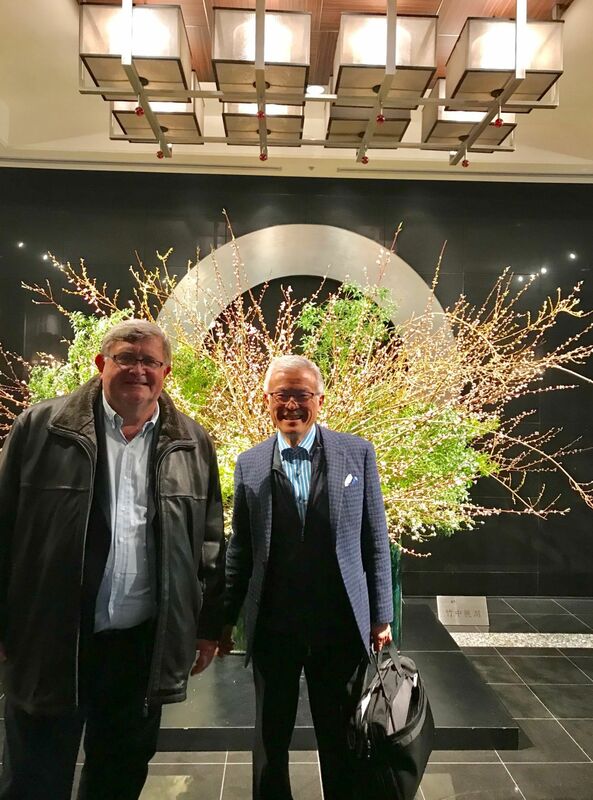 The various cultural politics of cities are promoting the individual cities themselves as important participants in international cultural relations, which is opening new possibilities for cooperation. It also creates a lot of questions and points to a need for a transformation of cities’ cultural politics. 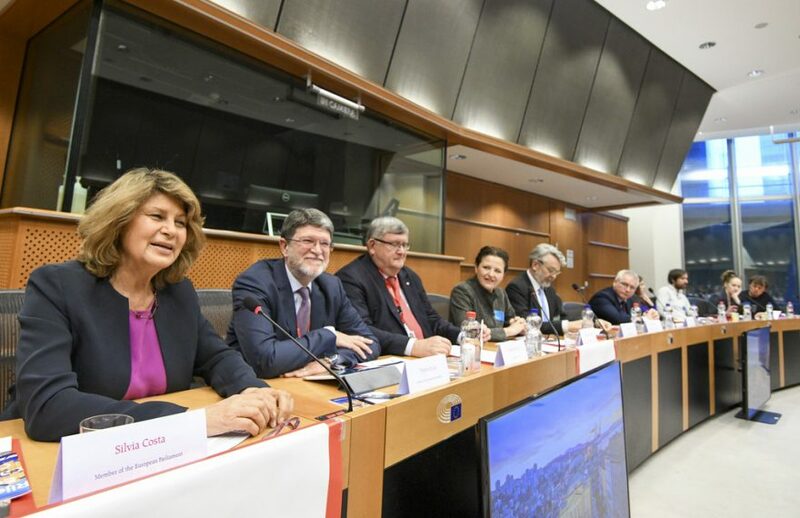 The international mobility of artists and professionals in culture is key for strengthening new ways of communication and long-term cultural cooperation in an international context. In June, on the invitation of the Croatian Embassy in Dublin and on the occasion of Statehood Day, the Rijeka 2020 delegation will present itself in both Dublin and Galway, an Irish city which, shares the prestigious ECoC title with Rijeka 2020. This will be another opportunity for the presentation of the Rijeka 2020 – European Capital of Culture programme, and for the strengthening of ties with Galway, with whom Rijeka will offer a joint programme during the presentation. This year, Rijeka is particularly interesting as it is finalising its preparations for 2020, the year when it will become a recognisable cultural destination in Europe. The Rijeka Capital of Culture project includes over 1000 individual programmes, more than 3000 performers, and a cultural exchange with approximately 50 countries from Europe and around the world.